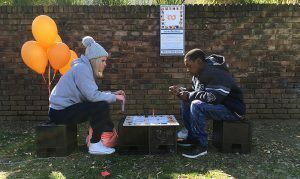 transformer is an intimate street based board game first commissioned by the vrystaat art festival in bloemfontein, south africa in july 2016. played en masse, the work aims to activate public space and its inhabitants through participation and play, and question our capacity as citizens to enact positive change. it is a co-operative game as opposed to competitive, in that the players have to work together. 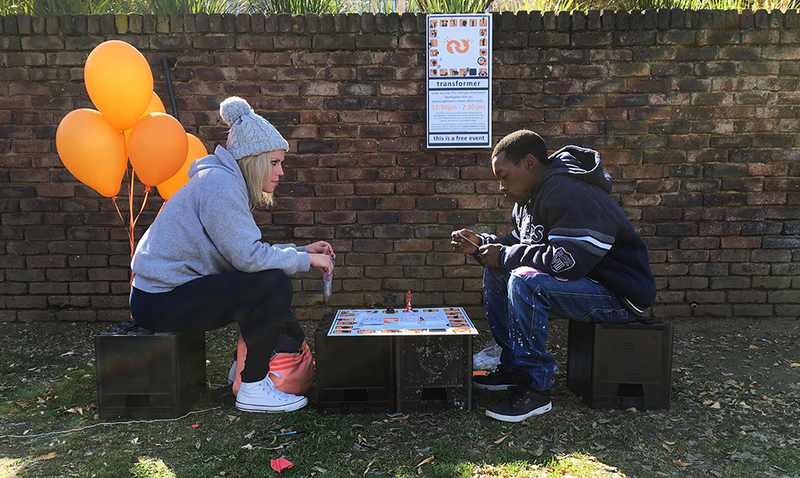 on each roll of a dice, you move your figurine around the playing board prompting the player to respond to the transformer card relating to the square landed on. 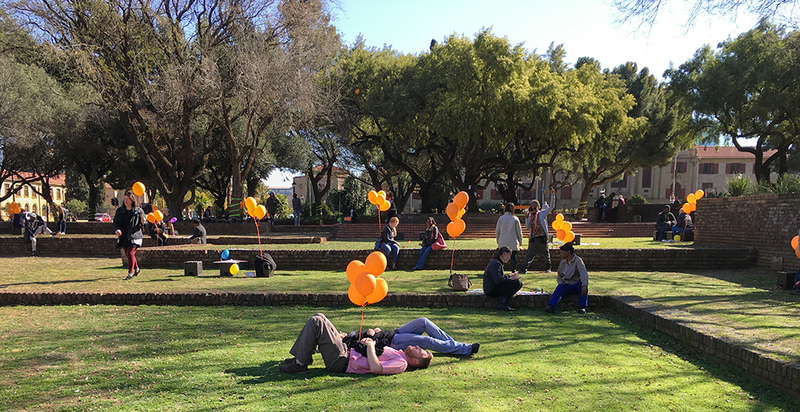 cards contain instructions to undertake creative interventions, temporarily transforming the site in positive and playful ways. for the first incarnation of transformer, all the actions were devised through a 2-week lab with drama students from the university of the free state. 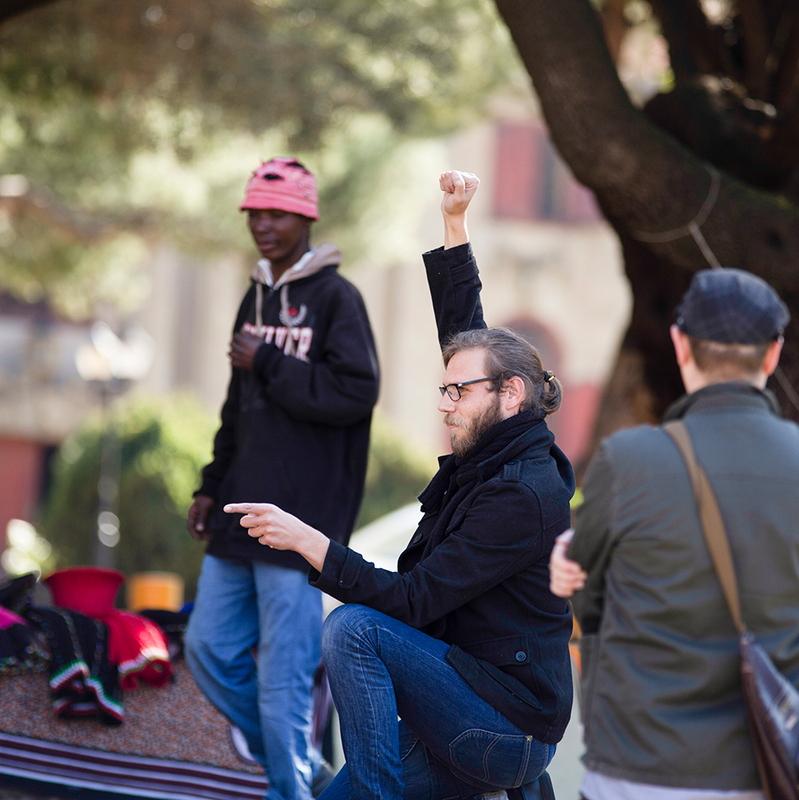 the resulting durational event was played for a period of four hours in hertzog square on the opening day of the festival and was extremely well received by an enthusiastic public willing to participate. 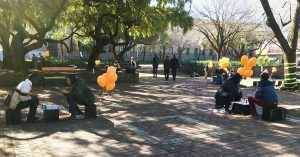 each of the 20 students occupied a space in hertzog square and all remained busy for the entire period with each game played back to back, lasting approximately 20 minutes each. 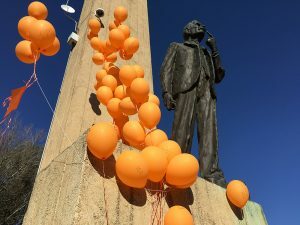 for four hours, hertzog square was transformed from an unpopulated site lacking in personality to a space of possibilities, full of joy and hope for the future. there was also personal transformations of attitude from the students and local citizens. 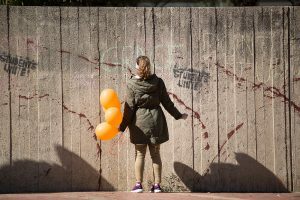 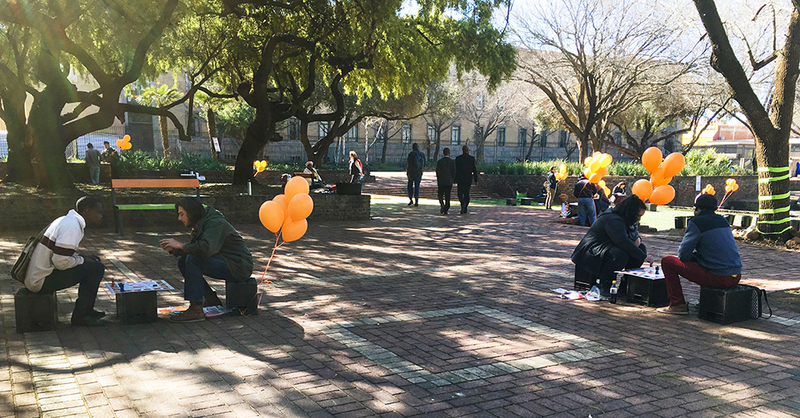 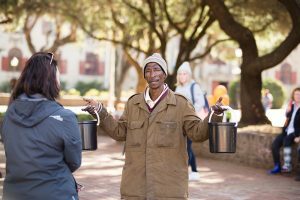 students who perceived the city centre and hertzog square as a fearful ‘no-go zone’ were confronted head-on with the reality of the space and the students came to feel that they were safe and welcome. ultimately, transformer allows for a coming together of strangers, the opportunity to playfully explore a public space and begin to share stories and raise questions about access and expectations of local civic spaces. 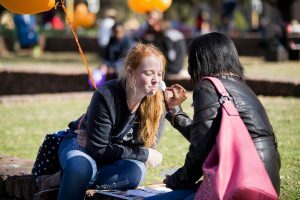 lelene adendorff, sumarie van der berg, elize van wyk, monique de klerk, jene jeymans. 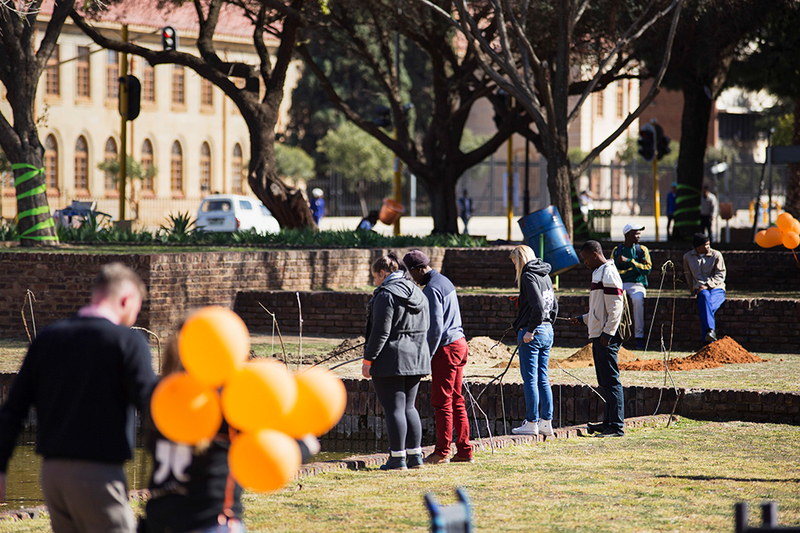 this project is possible thanks to programme for innovation in artform development (piad) an initiative by the vrystaat art festival and the ufs, supported by the andrew w. mellon foundation and presented as part of public art project (pap). invisible genres, john curtin gallery, perth, 22 september – 4 december 2016. a group exhibition of contemporary arts from the netherlands, australia, south africa and indonesia.